The best way to build fluency is through Repeated Readings. Here is a great video of 1 Repeated Reading Method I have seen used. I used a different one where after the 1st reading I have my students go back and practice reading it a few times before timing them again. Students love graphing their progress! You can download a Research Report on Fluency by clicking HERE. For many beginning and struggling students fluency begins with words, phrases, and sentences before they are ready to read texts. Paired Unison Reading is another strategy where teachers or other adult readers can practice reading in unison with the struggling reader until the struggling reader feels ready to read alone. If the struggling reader makes an error the teacher or adult reader corrects the word, then practices that sentence in unison with the struggling reader and then the struggling reader continues alone. Research by Topping and Whitley (1987, 1990) found that this method of paired reading can significantly improve reading fluency. Parents can be very instrumental in helping students build fluency. At home parents can read a poem or passage to their child followed by reading in unison and then having the child read the poem or passage to the parent. Choral reading is another great strategy for building fluency. It engages 100% of your students with lots of reading opportunity. It is highly recommended as part of your fluency building instruction. 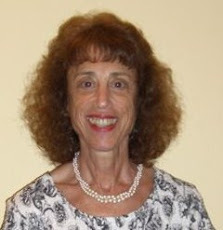 Another great strategy I have used a lot with my ESL and Struggling Readers is Echo reading. This is a strategy where the teacher reads a sentence or paragraph and the student listens and follows. After the teacher stops, the student echos back the same sentence or paragraph following with their finger to make sure they haven't memorized what you have read. I have created a new "Back to School" Fluency Activities Packet that helps students build fluency with words, phrases, sentences, texts, poems, and readers theater all related to the theme of "Back to School." Using themes to build fluency gives students more time to see, say, read, and write the targeted vocabulary which not only helps build fluency but makes them feel more successful. You can use all of the strategies above with the texts, poems, and readers theater in this packet. 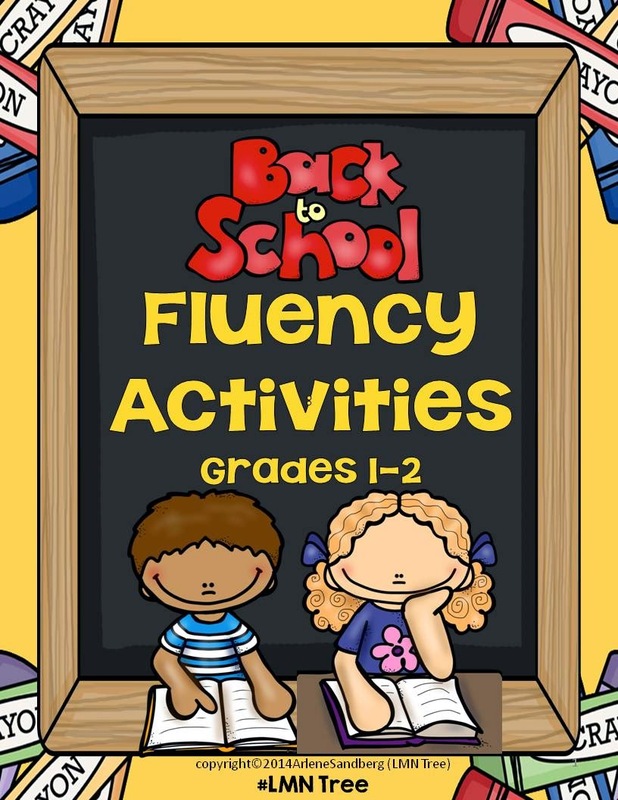 The Word Fluency Activities include Picture/Word Cards, Word Cards for Fluency Match Games, "Point and Say" Fluency Activities, a fun Card Game "Roll the Die and Read the Word" Game and Word Reading Assessments. There are several activities at the Phrase and Sentence level of fluency and assessments as you can see below. Finally there are Sentence Building Fluency Cards, Reading Texts that are differentiated at the 1st and 2nd grade reading levels, Poems, and a Readers Theater script as well as Reading Texts for Assessment with Student Progress Reading Charts. 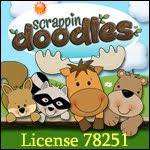 You can download the Preview file to see sample pages of all the materials and activities in this packet. 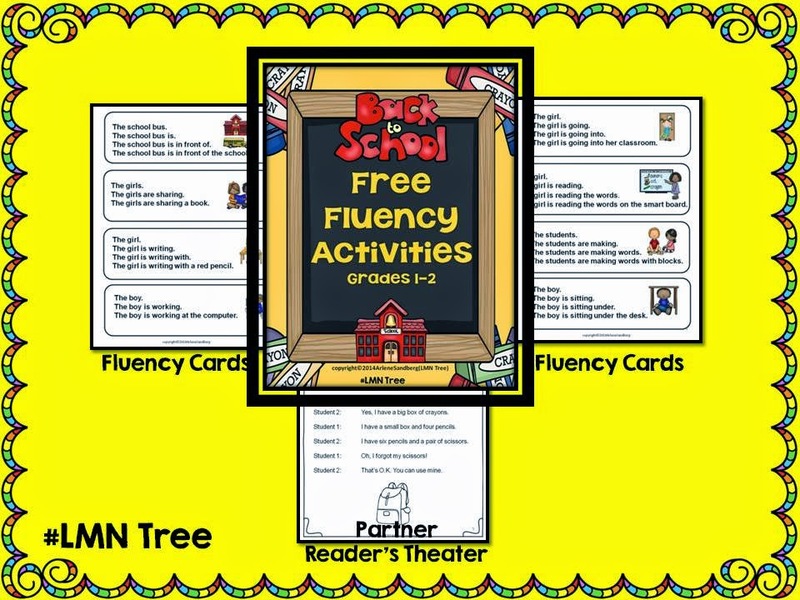 I have put together a free "Back to School" Fluency Activities Packet which includes Fluency Building Cards and a Readers Theater Script that are all new and would be a great addition to the complete packet above. 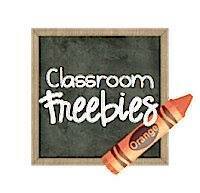 You can download this free Back to School Fluency Packet by clicking on the image below. You may also be interested in following me on Pinterest. 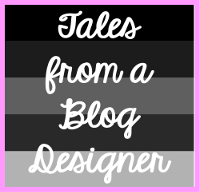 You can see all my new Pinterest Boards by clicking HERE. Here's my most popular one. Thanks for all you do to make a difference for your students. Enjoy the rest of your summer vacation! 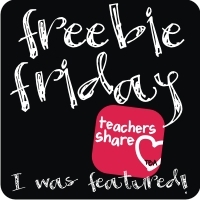 I'm Giving Away A Modern Teacher Planner! 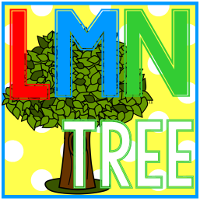 LMN Tree is Having a July 4th Sale!